I read this article and found it very interesting, thought it might be something for you. 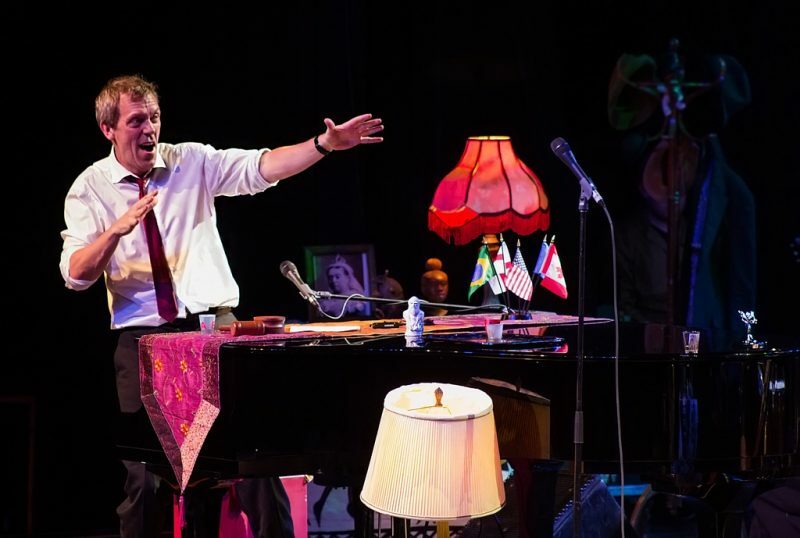 The article is called 15 Things To Do in Belo Horizonte: Brazil and is located at http://trip-n-travel.com/listicle/20863/. The urban sprawl of the Brazil’s third-largest city makes it a little difficult to appreciate the natural settings, but this wonderful city still has a considerable charm. Walk down the vibrant neighborhoods and cosmopolitan streets of Belo Horizonte, you’d be blown away by some of the best modernist architectural marvels, designed by the famed master architect Oscar Niemeyer. Spend a few days in the city; you’ll definitely fall in love with it. One of the major focal points of the city, the Centro de Arte Contemporânea Inhotim is the world’s largest open-air contemporary art museum surrounded by a majestic botanical garden, which boasts one of the largest collections of living species in the world. 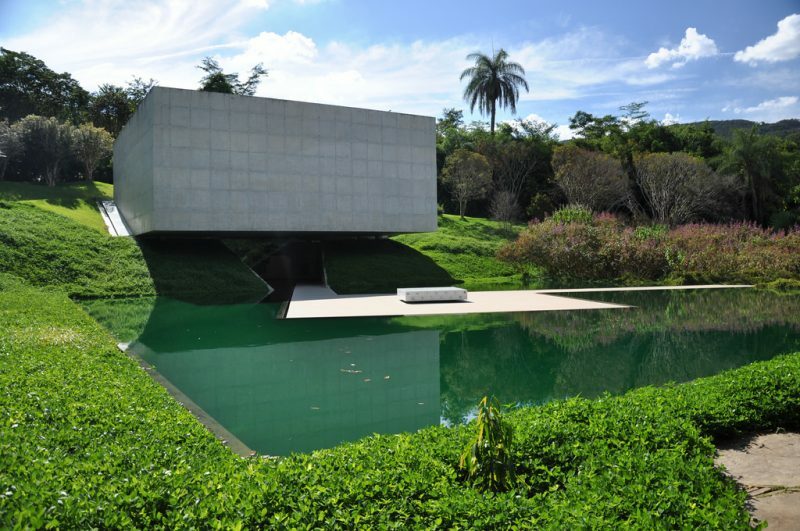 The Inhotim is a place of continuous transformation, where the art syncs in harmoniously with the nature. A must-visit for the footie fanatics, the 65,000-seat Mineirão is the largest football stadium in the state of Minas Gerais that was initially renovated for the 2014 FIFA World Cup, incorporating a brand new football with all the upscale amenities and enhancements. 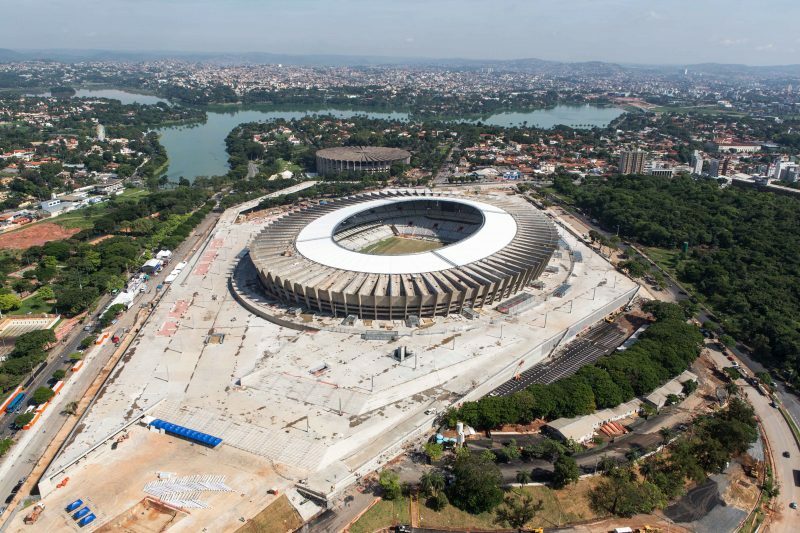 The stadium will also play host to some of the matches of the Football Tournament of Summer Olympics Rio 2016. 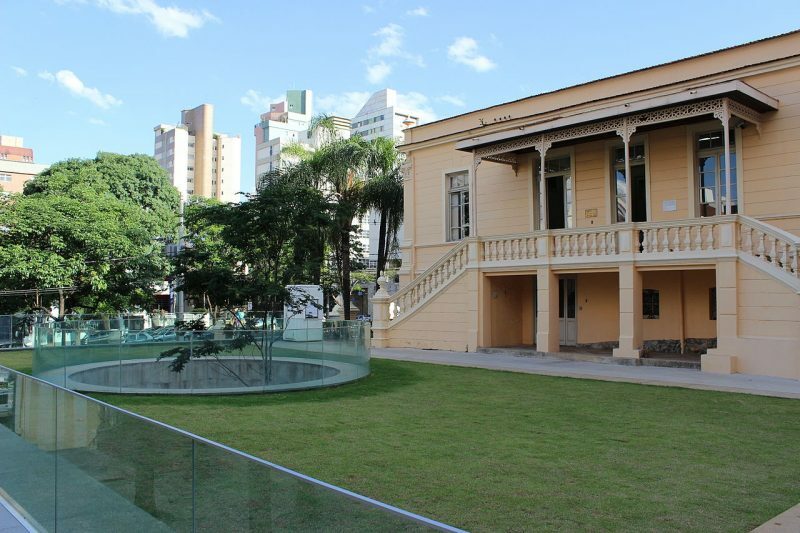 Housed in a grand building from the 1920s on Praça da LIberdade, this magnificent place is one of Belo Horizonte’s cultural gems featuring art exhibitions, films, plays, a café and a nice bookshop, and hosts modern and contemporary art exhibitions all year round. The courtyard with a flashy interior makes for a perfect day break with its stained glass windows and a fine café. 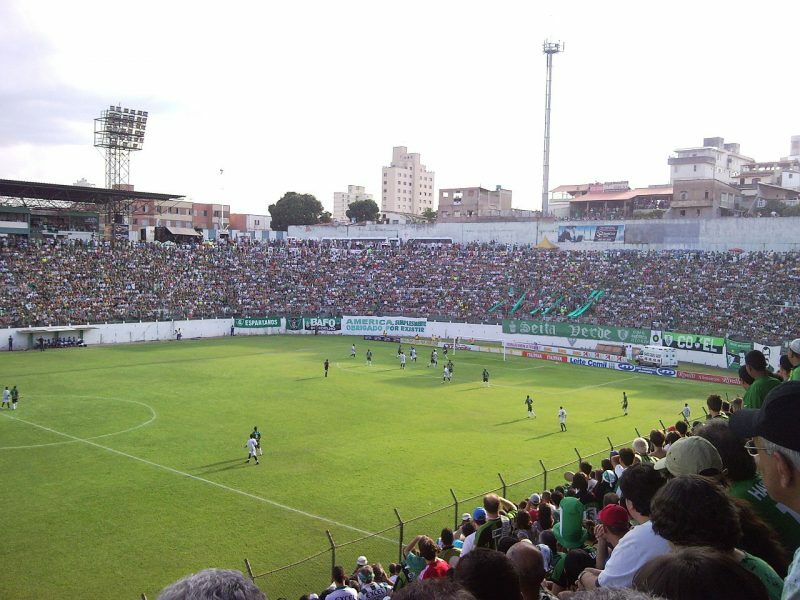 The Estádio Raimundo Sampaio, more popularly known as Estádio Independência, located in the Garden district of Belo Horizonte, is one of the houses of the football club of the Minas Gerais with a seating capacity of around 23,000. 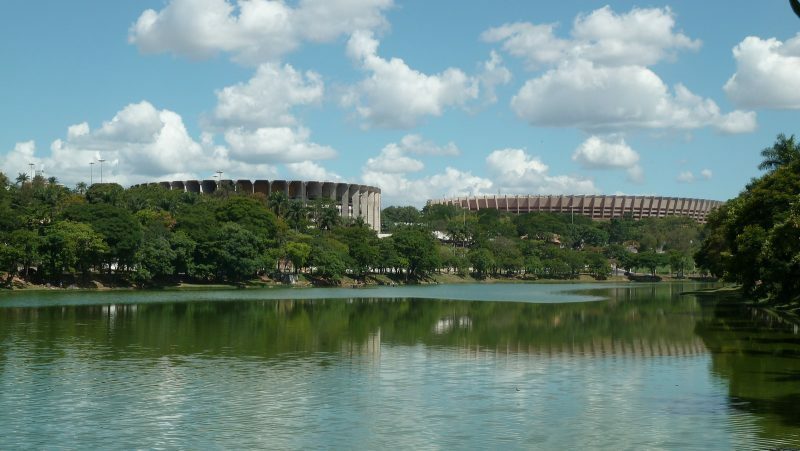 It was originally built for the 1950 FIFA World Cup held in Brazil, but went through significant renovations in 2010, after which a brand new stadium was built in its place to play host to the Atletico Mineiro and America Mineiro. A superb mix of bar and restaurant, this modest bookstore-café is really a fun place to hang out with friends over light meals and drinks. Browse the library of significant collections and enjoy free wi-fi. With a unique ambiance and a funky mix of Sunday jazz, DJs Thursday through Saturday and a pleasant bohemian buzz, this place is swamped with all types of crowd. This Traditional Sunday Street fair lures a massive crowd looking for jewelry, clothing, handicrafts, street food, antiquities and more. This is a fun place to shop and even if you’re not in a mood for shopping, wander around the streets to witness a different side of the city, which is as fascinating as the people. A convention center created by the Marist Brothers institution UBEE, The Brazilian Association of Education and Teaching, the Chevrolet Hall is a multi-purpose arena with a seating capacity of approximately 3,700 and a place where the best shows of the city take place. With its scenic setting, acoustics, and lighting, it plays host to a spectacular range of cultural, artistic and sports events. This fascinating contemporary museum chronicles the mining history and culture of the state of Minas Gerais from 17th to 21st century. Its cutting-edge interactive galleries exhibit an extensive collection of exhibits and relics, and audiovisual installations that take you back into the history. 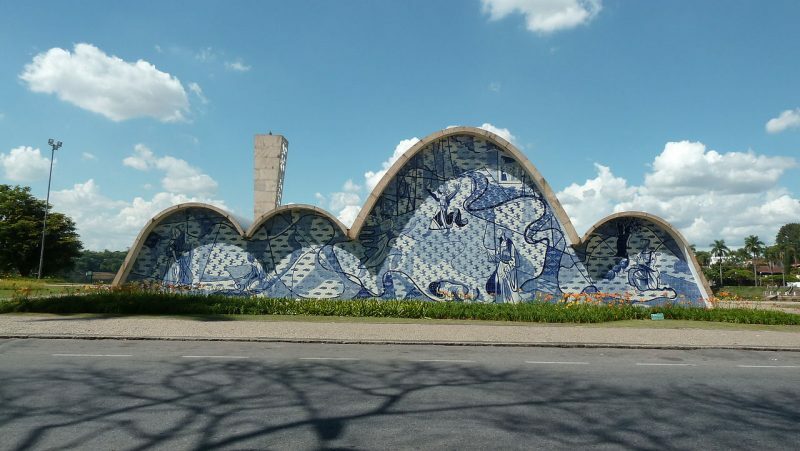 Located on the banks of Pampulha’s artificial lake, the Church of Saint Francis of Assisi is an architectural delight designed by the famed architect Oscar Niemeyer himself in the organic modern style. This striking church is one of the first listed modern architectural monuments in Brazil but has been surrounded by controversies since the beginning. 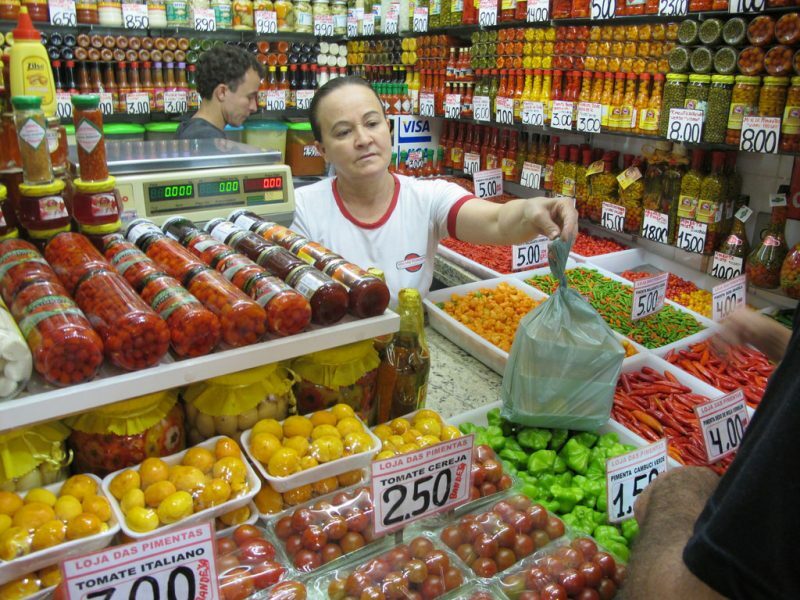 Head to the Central Market for an authentic cultural experience, and where you’ll find everything from goodies and souvenirs to spices and perfume to fresh fruits and vegetables to cheese and meat. 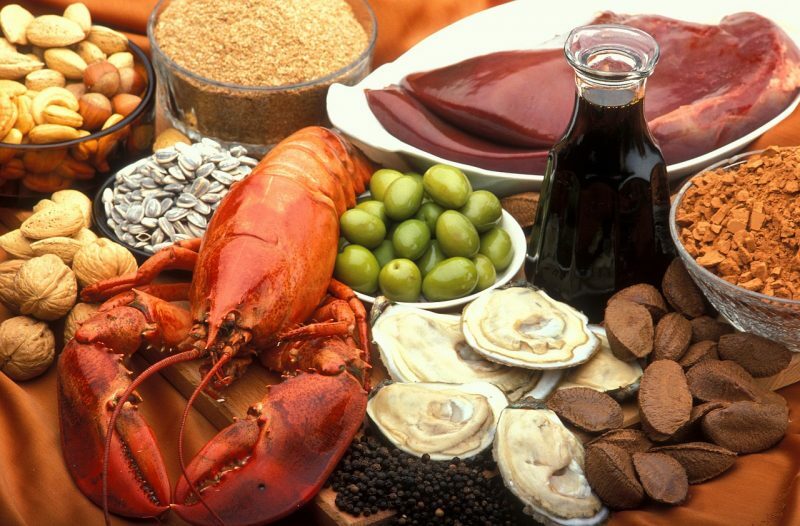 You can also sample the delicious local produce, and get acquainted with the locals at one of the street-side bars or cafes, or just stroll around the streets for no reason. 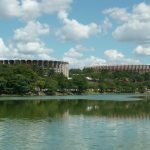 Most of the prominent landmarks of the city of Belo Horizonte designed by the renowned architect Oscar Niemeyer surround the magnificent Pampulha, an artificial lake which owes its name to its immediate surroundings and neighborhoods. 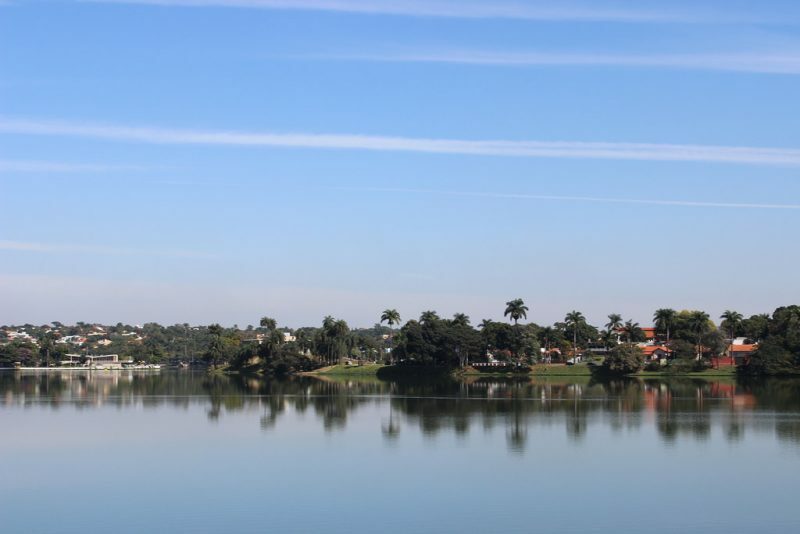 The Pampulha Lagoon itself makes for a perfect setting for various activities such as walking, cycling, fireworks and international events among others. One of the most interesting of the three caves in Belo Horizonte, the Gruta Rei do Mato are old, well-preserved and beautifully lightened inside and filled with lots of crystal rocks. 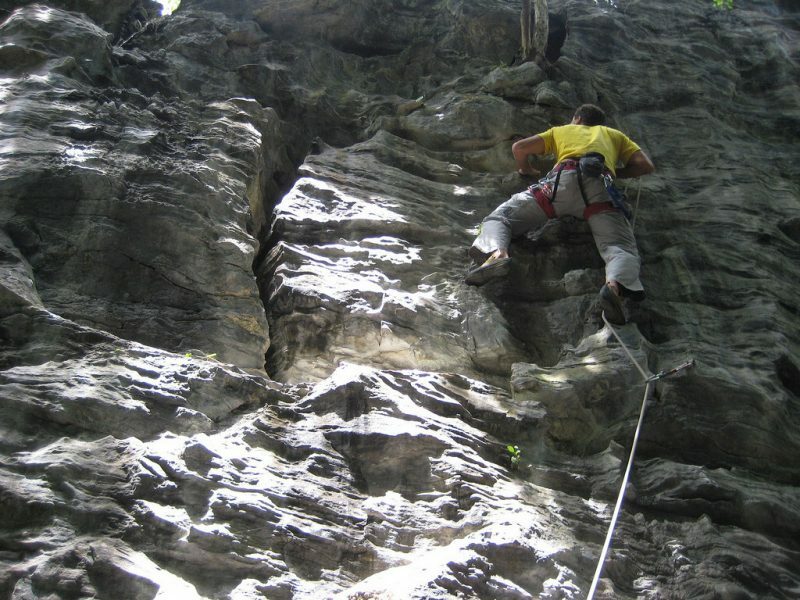 It also has prehistoric paintings and petroglyphs. The splendid stalagmite formations and the stone waterfalls inside the cave are quite a view. This fascinating museum is a tribute to the life and works of Inimá José de Paula, a renowned Brazilian artist. About 80 works of the artist are put on display in constant rotation, along with a studio and a virtual gallery that maintains a database of over 2,000 cataloged works of the artist. The collection includes documents, books, photographs and personal objects. The Mining Museum of Belo Horizonte documents the mining history and culture of the city with over 2,600 pieces gathered in 36 collections comprising sacred art of mining, paintings, furniture, documents and other objects of historical value. This is an important institution that chronicles the mining legacy of the city from the 17th century through to the 20th. 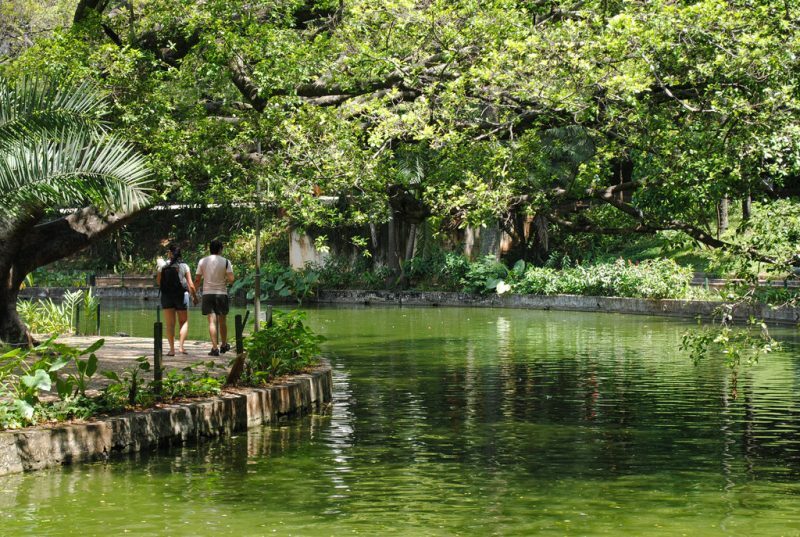 One of the most appealing hotspots of the region, the Municipal Park is a wonderful spectacle of tropical greenery adorned with artificial lakes and winding pathways. It is home to over 200 species of native and exotic trees, and around 100 species of birdlife. This wonderful romantic English-style park was designed by the famed landscape architect Paul Villon. This is one of most beautiful and largest urban parks in Latin America.